Maj Gen (ret) John France was Colorado’s longest serving Adjutant General (15 years) from 1979-1995. 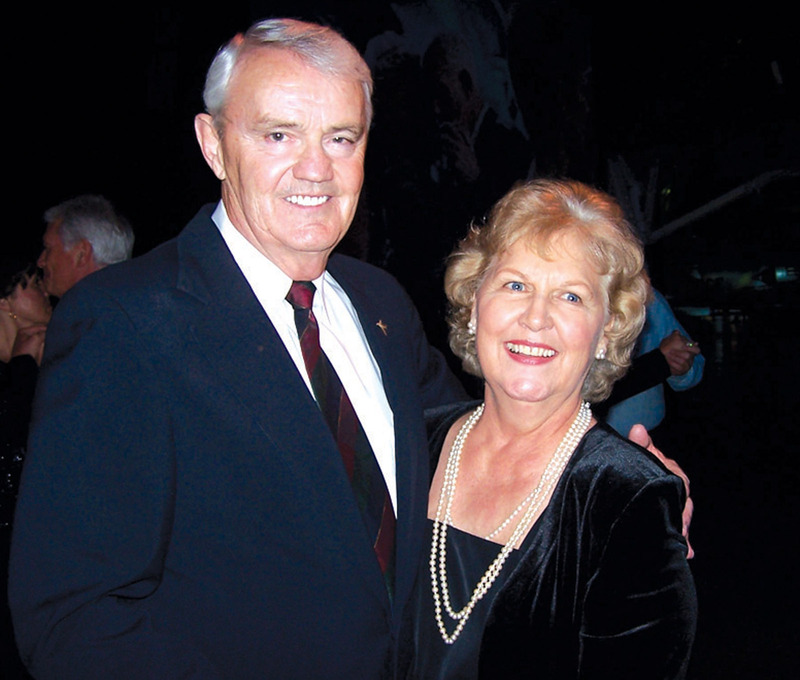 He also served as President of NGAUS, President of AGAUS, and was a Vice President of both of those organizations. His services are scheduled for 26 October with a graveside service at Ft Logan at 1100 and a memorial service at Wings Over the Rockies (old Lowry AFB Hangar) at 1500. Gen France was a part of the Minuteman Demonstration Team and he lead the 120 TFS deployment (F-100’s) to Phan Rang AB during the height of the Vietnam conflict in 1968. John was born in Forest City, Missouri, on September 11, 1933. He earned BFA and a law degree from Denver University, and he attended a number of military schools. 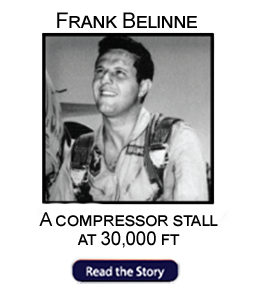 He entered the USAF as an airman, in November of 1952 was selected as an air cadet, and soloed in a PA-18 at Marana Air Base in Arizona in April 1954. He received his wings and commission in March 1955. While on active duty he served in Japan, Taiwan and flew the F-86 during the Korean war. 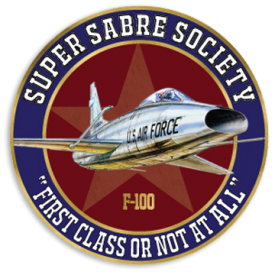 He joined the 120th Fighter Squadron of the Colorado Air National Guard in October 1958, and flew as solo pilot for the jet precision demonstration team, called the “Minutemen”which flew throughout the U.S. and Latin America, as ambassadors of good will. 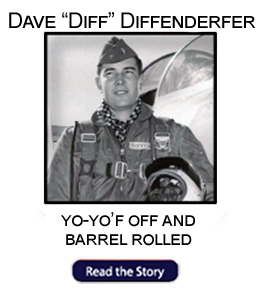 He became the Commander of the unit during the Berlin crisis, flying F-100s at Buckley Field, CO, and George AFB, in CA. In May of 1968, during the Pueblo crisis, he led the 120 TFS on deployment to Phan Rang Air Base in South Viet Nam. 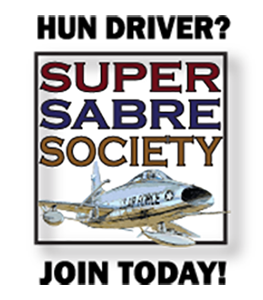 They compiled a record of 5934 combat sorties (8904 combat hours), with the lowest abort rate and highest munitions reliability rate in the theater. 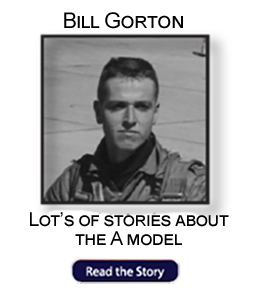 During his one-year tour, he flew 239 missions and 337 combat hours. 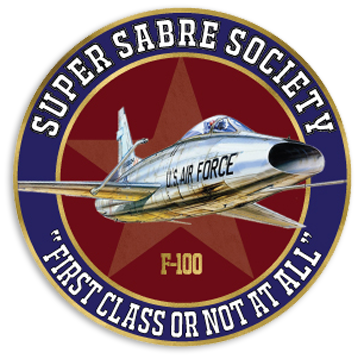 After his return from Viet Nam he was assigned as Commander of the 120th Tactical Fighter Squadron, Commander of the 140th Tactical Fighter Group, and then Commander of the 140th Tactical Fighter Wing. In 1977, he led the Colorado Air National Guard, flying A-7s, on deployment to Holland, where the unit received the Air Force Outstanding Unit Award. He led the 140th TFW to the “Gunsmoke ’81” gunnery competition, which was named “World Champions”. In August 1979, John France was named Adjutant General for the state of Colorado. In this position, he implemented a program to provide T-43 navigator training for US Air Force Academy cadets. As Adjutant General, he was responsible for more than 5400 Air and Army National Guard, and Civil Air Patrol (CAP) personnel. He brought the High Altitude Training Site to the Eagle County airport, and assisted in planning the TCA for Denver International Airport. He was promoted to Major General in June 1982. During his long military career, John France received many awards and decorations. General France is a Command Pilot, having flown many different military propeller and jet aircraft. He also is a rated helicopter pilot. He has amassed more than 6600 flying hours.